Refractive surgery is used to treat refractive defects (myopia, hyperopia and astigmatism) and to not use glasses or contact lenses. 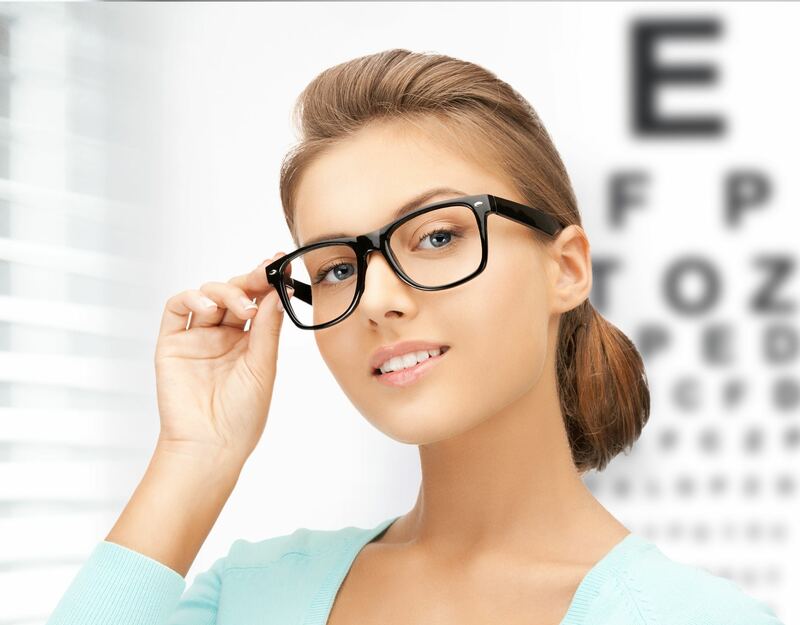 Refractive surgery has developed rapidly over the past 20 years offering more and more options to treat refractive errors. The eyeball forms a diopter system with a total capacity of refraction of about 60 diopters, of which 43 correspond to the cornea, about 15 to the lens and the rest to the aqueous and vitreous humors. 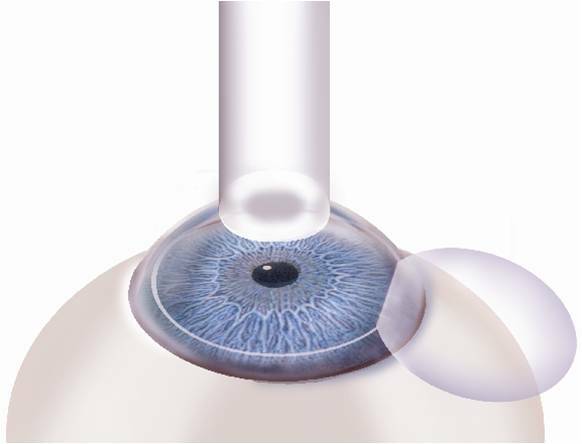 As a result, refractive surgery is mainly in the cornea as discussed below and sometimes with intraocular lens implants with or without lens extraction as discussed in the cataract section. All refractive surgery is performed on an outpatient basis without admission to the clinic and only topical anesthesia (drops). 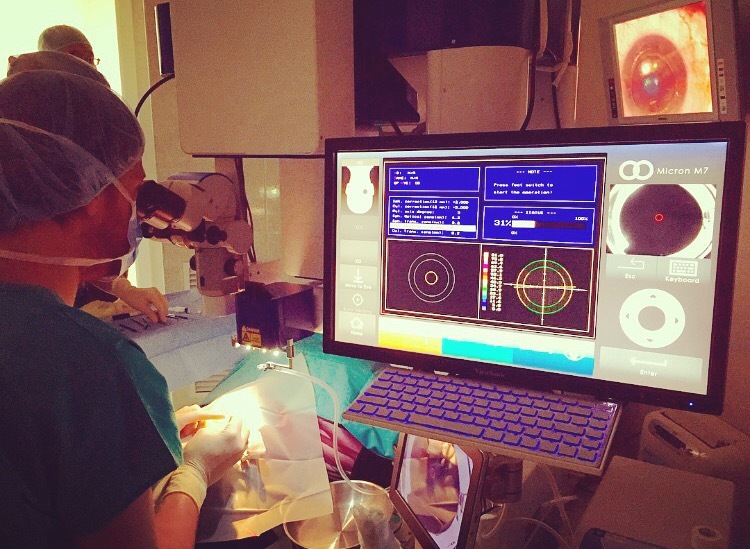 • LASIK (Laser in situ keratomileusis) is the technique of choice in most cases since it is: Safe, accurate, efficient, stable and predictable, rapidly performed and with a quick visual recovery and very few serious complications. Also it’s not painful neither during surgery nor postoperatively and doesn’t requires blindfolding. 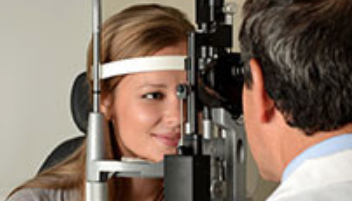 Find out more about refractive surgery. 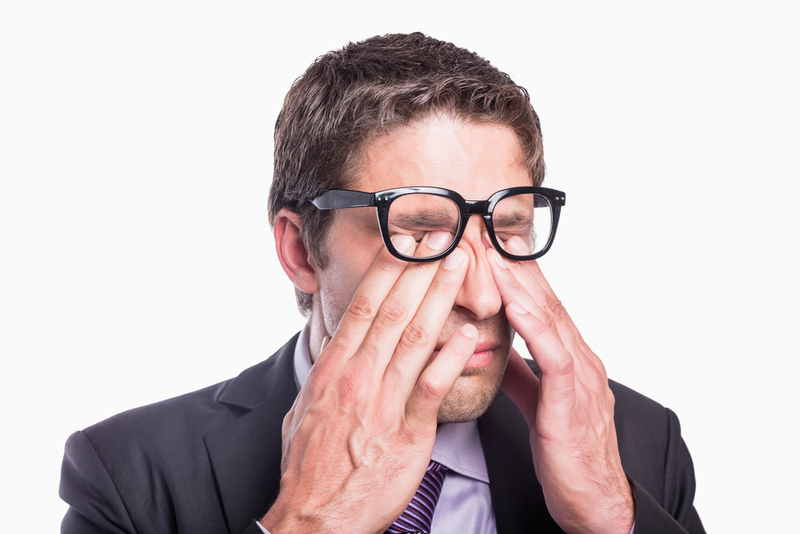 Also known as “eye strain” is the loss of ability to focus on close objects after the age of 45. 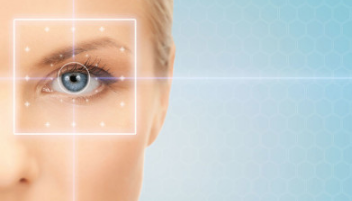 It occurs naturally in our eyes with age due to the loss of eye accommodation. Presbyopia causes discomfort, blurred vision or inability to perform everyday tasks such as using a computer, reading or using your cell phone. Gradually these tasks increasingly require the use of corrective lenses for presbyopia. There are treatments with Laser and multifocal intraocular lenses to correct presbyopia along with other refractive errors. But it is very important in these cases to customize the right choice for each patient and know the objectives and expectations. Find out if you are a candidate, solve your doubts and choose the date of your intervention.